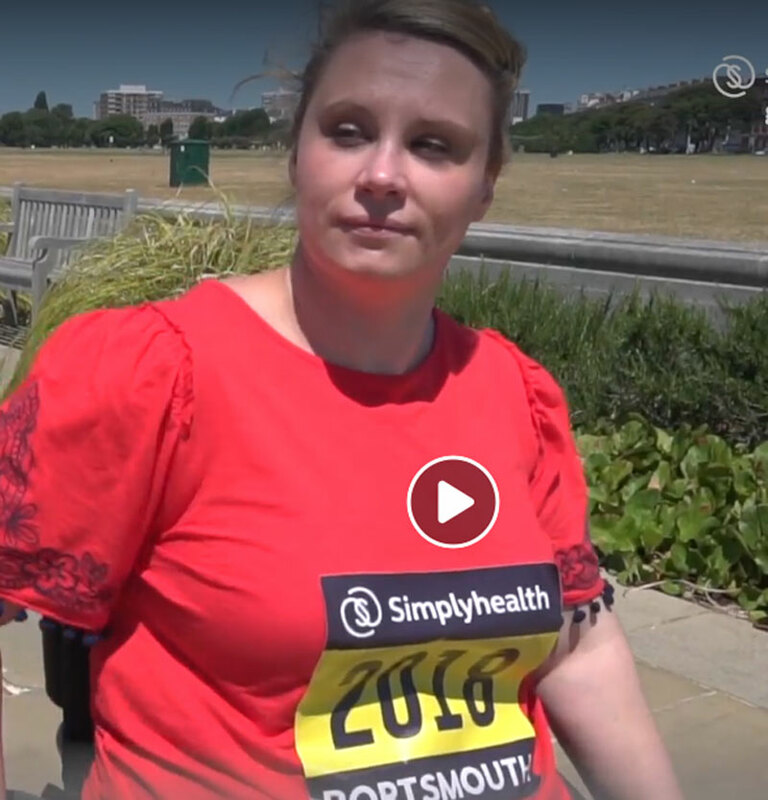 The SimplyHealth Great South Run wanted a series of videos produced for use on Social. 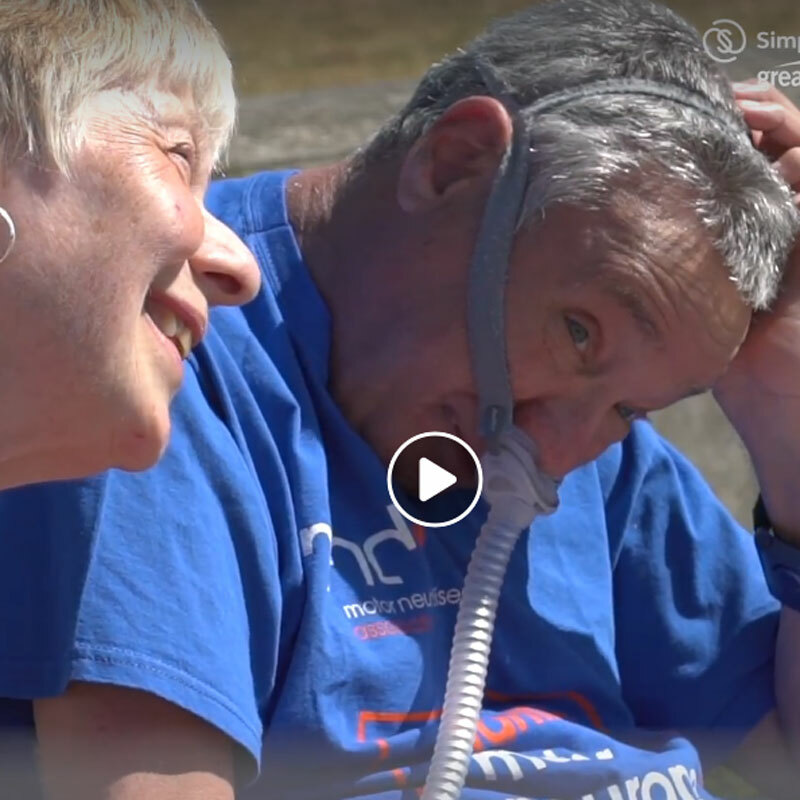 The videos needed to share and promote the stories of some truly inspirational people taking part, as well as a best bits wrap up of the event. To share the inspirational stories, we kept it simple. Letting the person tell their story to camera. From their diagnosis to the Great South Run start line. For the best bits wrap up, we donned our running shoes and grabbed our gimbal and ran the race! Being part of it ensured we captured the spirit, energy and atmosphere of the event. And we edited the video in less that 24 hours too to ensure momentum on Social. The videos had over 31k views between them, over 300 shares, over 80 comments with over 530 people engaging with them. It was a thoroughly awesome day! We’ll definitely we signing up next year!